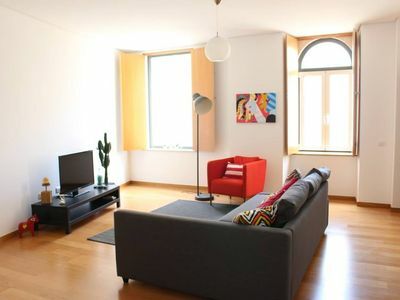 Stunning 4 bedroom apartment in one of the most traditional neighborhoods of Lisbon, Sete Rios. 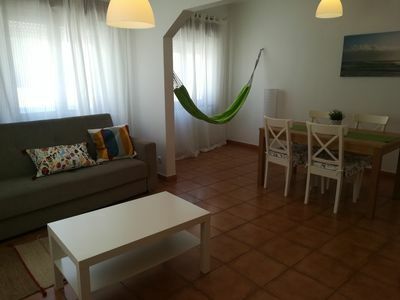 This apartment it's located in Rua Vera Lagoa, next to Jardim Zoolgico with the metro station and all the other public means at a walking distance. 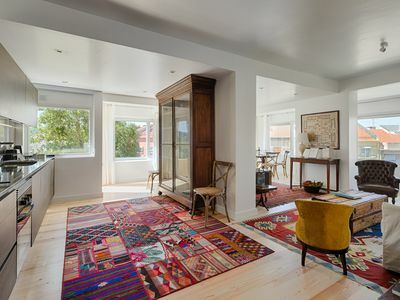 This apartment was recently refurbished and a new interior design took place on September of 2017. The project was to take advantage of the generous areas of the apartment and to create an atmosphere of elegance and distinction. Its an old made new again concept that goes nowadays hand in hand with the genuine identity of Lisbon city. The building has top facilities with 4 elevators and 24/7 doorman. The neighborhood Sete Rios, it's more a residential area, not so touristic and crowded as the historical center. Its has it own benefits specially if you are looking for a good and quiet night of sleep or a lazy wake up in the morning. However the access to the main sights of the city it's quite easy as its an area served by the all the public means. 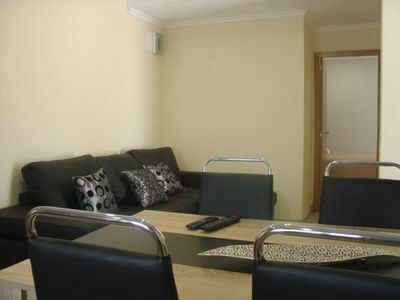 The apartment after the intervention is now ready for his debut for a great hospitality. 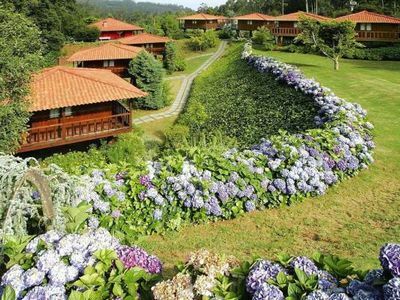 It consists mainly in 4 double bedrooms, a dining room that includes a fully equipped kitchenette and a large living room with lots of light. Light it's what you'll find in every corner of the house. Master Deco Gem in Sete Rios offers now a unique and exclusive accommodation experience, characterized by the comfort of all the rooms and the charm and tradition of an exquisite decoration. All the details are a part of a single composition. The decor reflects the owner's experience for the business good taste and attention to the detail. The owner it's an architect by profession but has the profile of a great host. 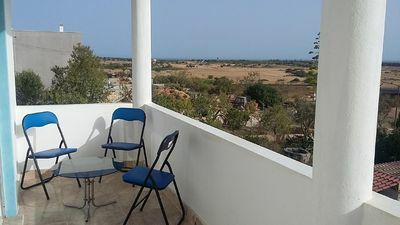 In the surroundings you can find a good selection of restaurants, the city zoo, train, bus and metro station, supermarkets. 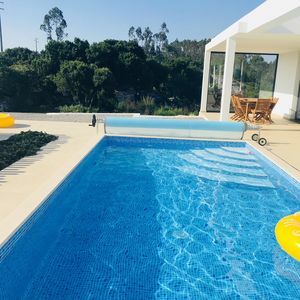 You are also close to El Corte Ingls Shopping Mall, Gulbenkian Gardens, Benfica and Sporting stadium and the Lisbon International Airport is 6 km from the apartment. The old historical center like Chiado or Bairro Alto is in a distance of 20 minutes by metro because its in the same line that our apartment. 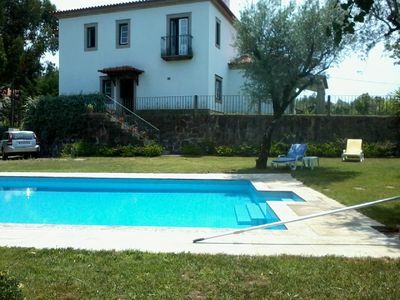 New home with private pool in the middle of the green! 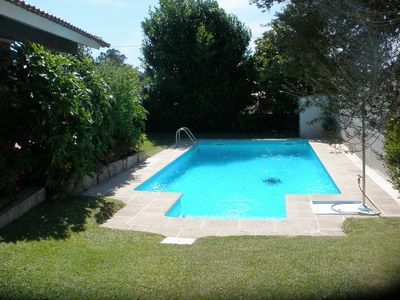 Casa das Flores in the center of the village in quiet area and close to various amenities.